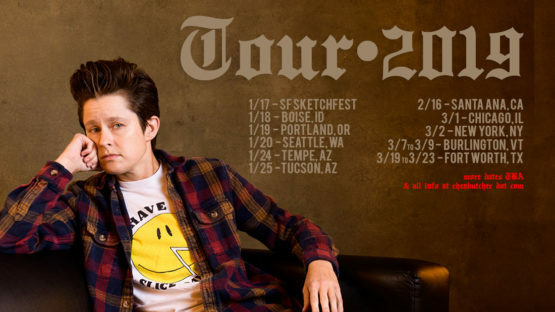 2019 tour dates are now live! New dates and cities will be added so please check back for updates. 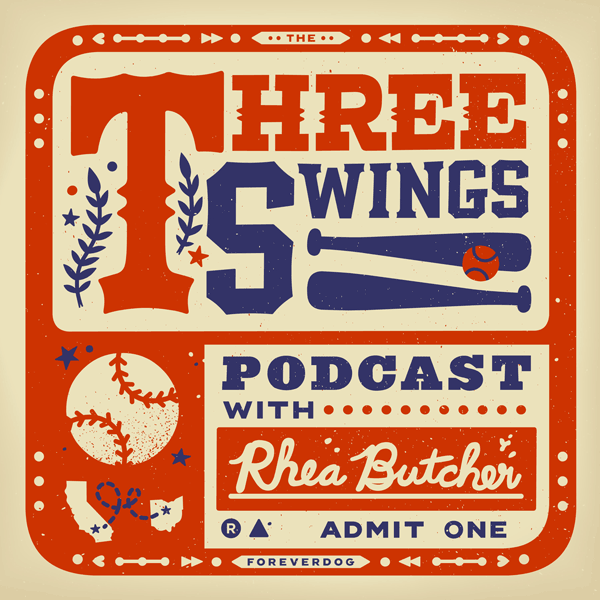 Long suffering baseball fan Rhea Butcher reinvents America’s pastime with radically sensible thoughts on baseball, history, culture, gender, race, and more. 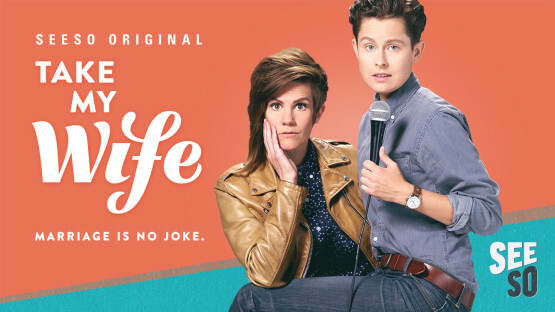 Watch Both Seasons of Take My Wife! 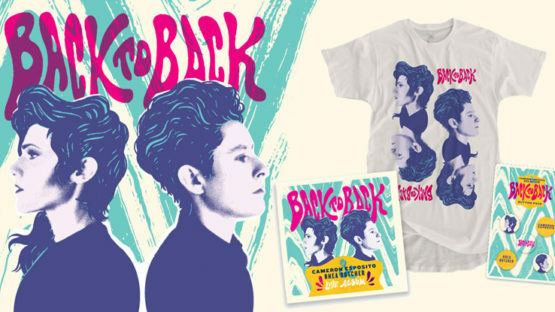 Back to Back: Live Album available now! AST records is thrilled to announce “Back to Back“, recorded live in Brooklyn this split album features six duo tracks with Cam & Rhea together, followed by three solo tracks apiece from each of ‘em. Is this the first comedy album showcasing a wife-wife comedy team who’ve each had separate #1 comedy albums? 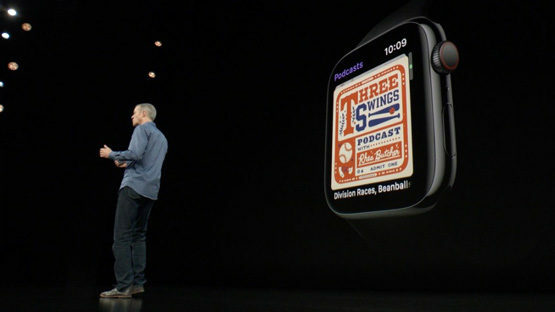 Yes, it is. The album will be available everywhere digitally on 12/8, but you can pre-order here and get some sweet limited-edition merch to boot. New Album 'BUTCHER' out now. 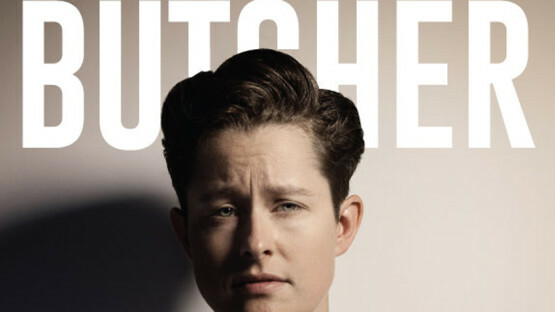 BUTCHER perfectly showcases Rhea’s brilliant takes on vegetarian dog ownership, her wardrobe and mistaken identity, her Ohio roots and much more. Preview the unreleased album track “Bicycles and Baseball” at AV Club. 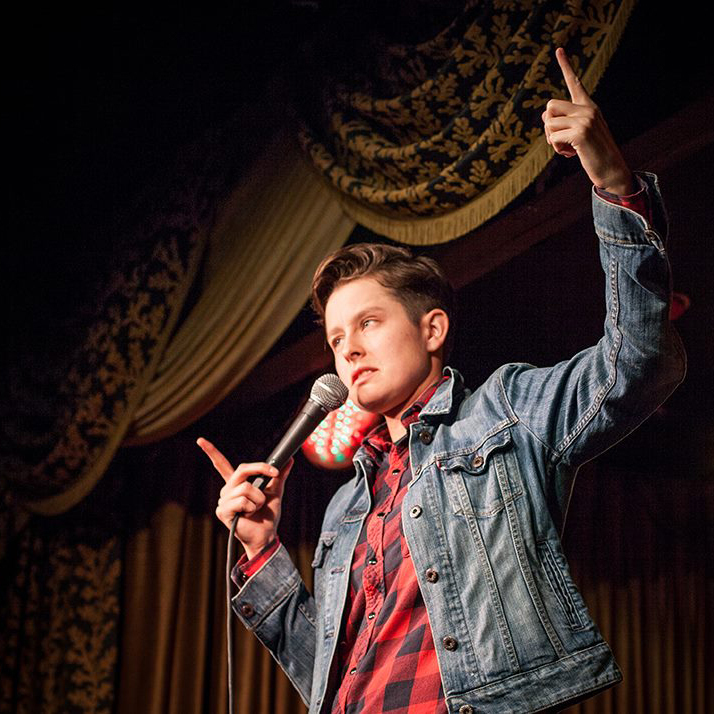 Check out all of Rhea's upcoming shows, to find out if she's performing near you. 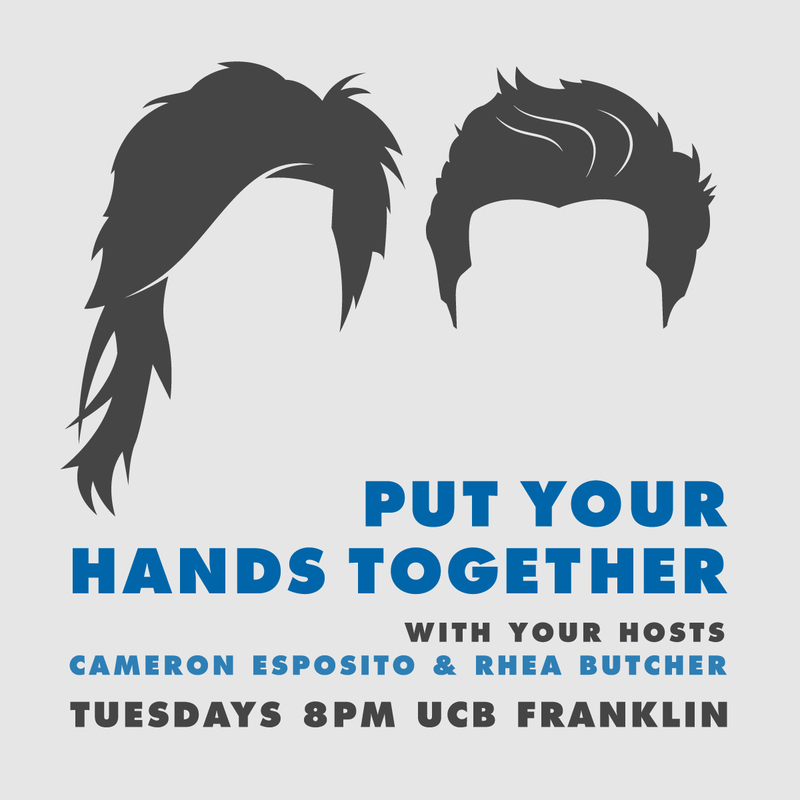 Put Your Hands Together every Tuesday at 8pm at UCB Franklin! 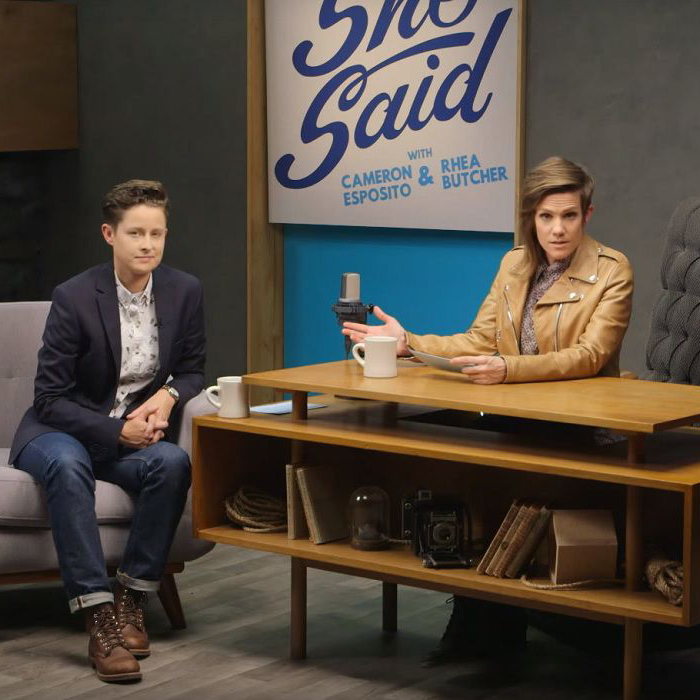 Check out Rhea on Amy Poehler's Smart Girls new show "She Said," with Cameron Esposito! © 2017 Rhea Butcher. All rights reserved.